 Licence payments can be made online (credit card) or paid at Service Tasmania (cash, Visa, Mastercard, EFTPOS, cheque or money order). Plumbing Sole Traders please note: You will be charged a fee for your practitioner licence, however this amount will be removed from your Contractor licence fee and there will be no overall increase due to this administrative change. Amend registered details - agent individual licence; employee licence; body corporate.